Experience and knowledge give Mr. 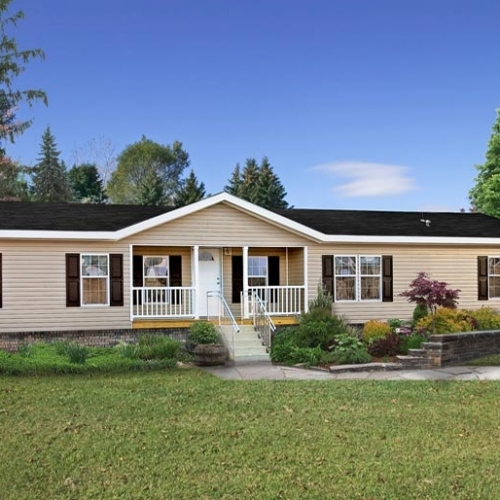 Mobile Home the advantage in being able to find the right program at the best premium for any type of mobile home. It’s what separates us from our competition. We’re not the new kids on the block. The original agency has been in McAllen since 1975, specializing in manufactured homes. Mr. Mobile Home Insurance is a family run agency and we treat our customers like family too. 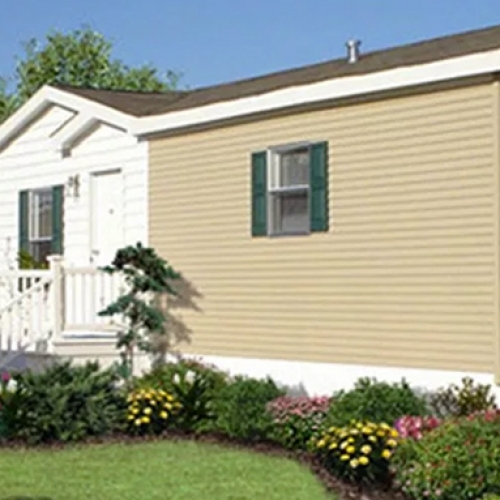 When you get a mobile home or manufactured home insurance policy from us, you’re also going the MR MH Ins family. Our policies are written with some of the best industry specialists available today. That means you get service that matters to you from a company with a proven track record of reliability. Our Insurance providers have all use the best claims adjusters in the industry to make sure that you receive the best care possible when you need it the most. Low deductibles are important to being able to actually use your insurance when you need to. Great customer service is a strong part of our mission. We make you the most important part of our business. Our policies are built for mobile and manufactured housing. When you sign up a new policy with us, you’re getting full service and specialized coverage for your home. We offer our customers the best services & solutions. At Mr. 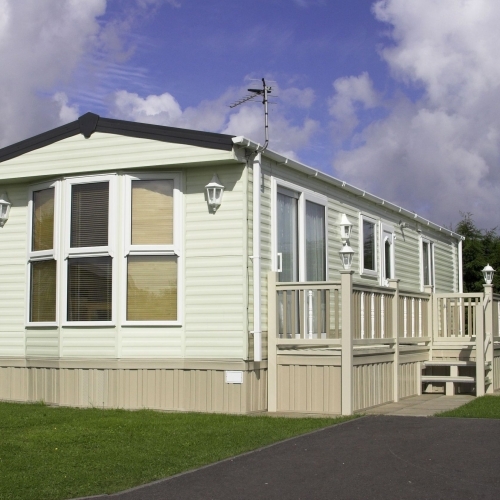 Mobile Home Insurance we understand our customers’ needs: A rock-solid policy that won’t break the bank. We are committed to bringing that to you.